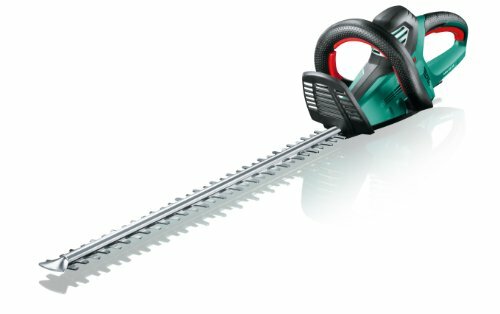 Second hand and used Hedge Strimmers for sale. All of the top items on the best UK second hand classified and auction sites in one place. Ryobi petrol 2stoke strimmer . comes with extension bar and straight hedge trimmer attachments. Needs a service but otherwise operates well. Good quality make. Titan strimmer 2 in 1 with hedge cutter attachment. Condition is Used. 2 stroke only 2 years old. Easy start. Shoulder Strap mixer bottle, oil.Hedge attachment allows long reach with angle adjustment. 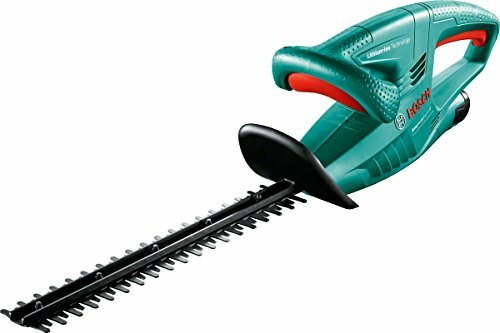 petrol strimmers used / Eckman 5-1 Multi Tool / Petrol Hedge Trimmer Etc. 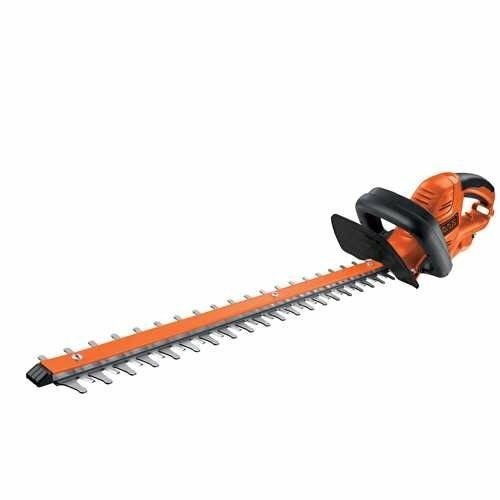 Titan Petrol Multi tool Hedge trimmer attachment -Square shaft 5mm-Working good! For sale is a Ryobi Petrol Hedge Trimmer and Strimmer. Not been used very much, but worked fine when used.However, the primer bubble has now split. This needs to be replaced by someone who knows how. Used Ryobi RLT30HT. 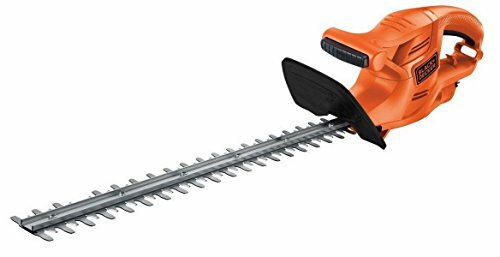 Comes with strimmer attachment and expand-it hedge trimmer.Good working order (does have a few scuffs on the plug cover - see photo). 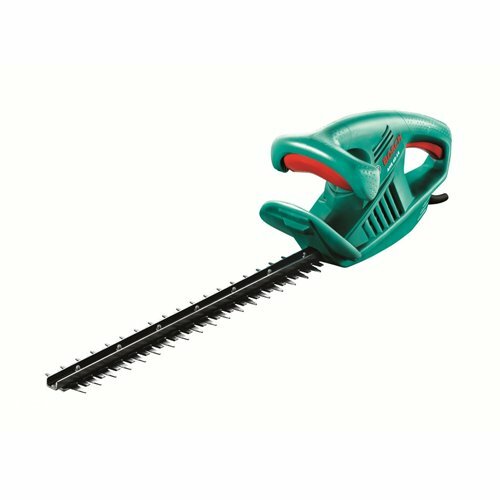 Titan 25cc Petrol Strimmer And Hedge Cutter. 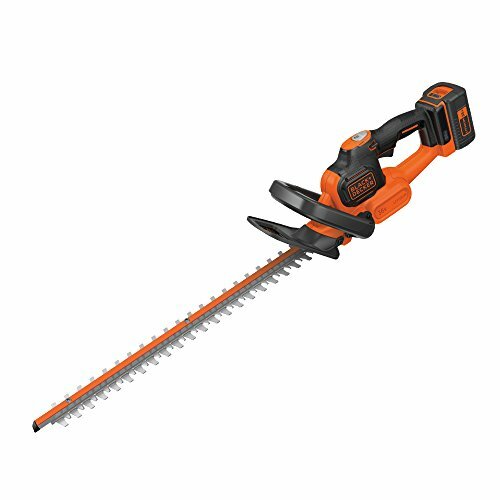 This great Multitool has 2 attachments, one for strimming and one for hedge cutting. It has a strap for hanging it on your shoulder and a soft grip handle.